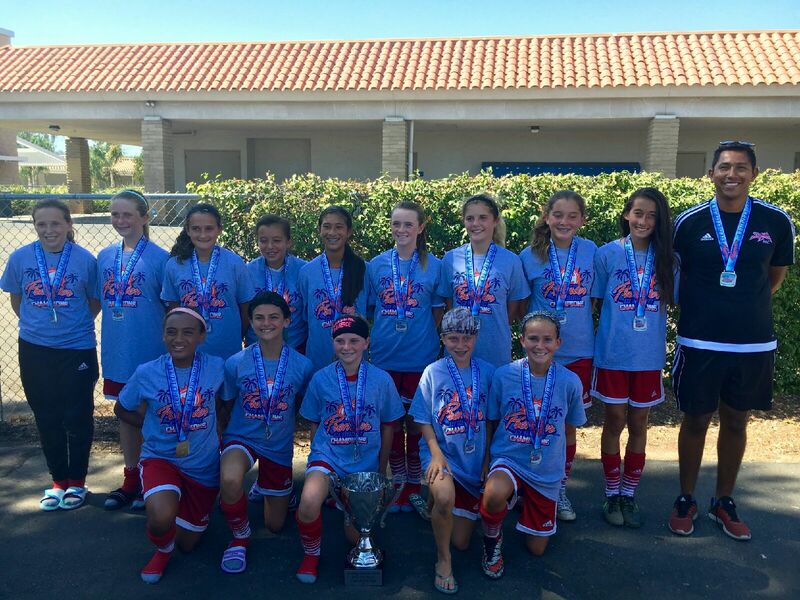 The 2004 girls and coach Chavez followed up their recent championship at the South County Showcase with another championship this past weekend at the SD Premier Cup. The girls collected their championship with a great 3-0 victory of Surf. Congratulations, and keep it going!